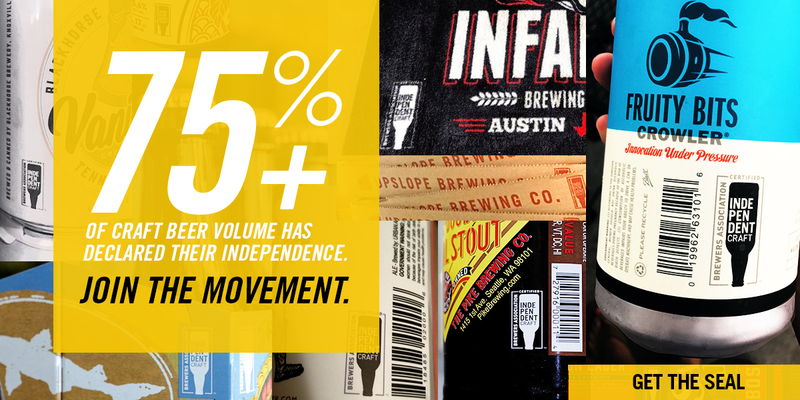 Support Your Local Brewery (SYLB) is a grassroots activist program managed by the Brewers Association (BA). Membership is made up of small brewers and committed beer enthusiasts from all 50 states with the mission – assist brewers in achieving and sustaining fair market access and equitable legislative and regulatory treatment. Beer Activists respond to email SYLB Action Alerts whenever a state or federal government affairs involvement opportunity arises by contacting their elected officials. Since its inception, SYLB Beer Activists have answered the call on a variety of issues ranging from tax increase threats and small brewer access to market challenges, to a host of issues aimed at protecting and enhancing the availability of small and independent brewery beer in the marketplace. 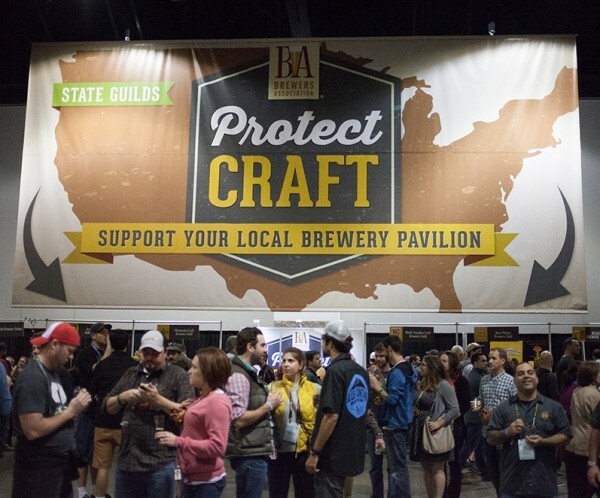 The Brewers Association actively works in support of, and in concert with, State Brewer Guilds on legislative and regulatory issues. Through SYLB the BA brings the voice of individual beer drinkers and brewers to bear on issues impacting craft beer consumers and the craft beer industry. Stay up-to-date on your state’s current issues. You can find a list of recent activity in your state in Current Issues or below. If you learn about an emerging issue, contact your state guild. Make sure they know and ask how you can help. Brewers – Tell your supporters to sign up on CraftBeer.com to become SYLB Beer Activists. S.B. 1594 and companion H.B. 2597 seek to increase the number of barrels a manufacturer that operates as a retailer may sell from not more than 25,000 to not more than 40,000 annually. Companion bills H.B. 499 and S.B. 502 redefine beer as having alcoholic content of up to 18 percent by volume (current definition is up to 8 per cent by weight). Companions H.B. 2019 and S.B. 1960 increase the amount of beer a manufacturer may sell annually at retail from 25,000 barrels to 30,000 barrels. Signed into law, S.B. 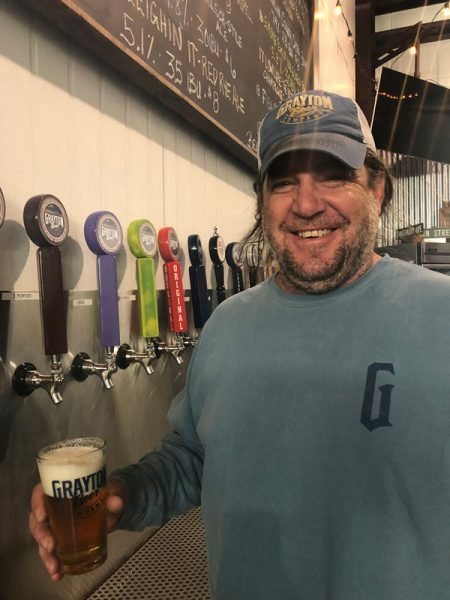 376 allows a person to make beer without a license or permit under certain circumstances and allows homemade beer in certain exhibitions, contests, and competitions.